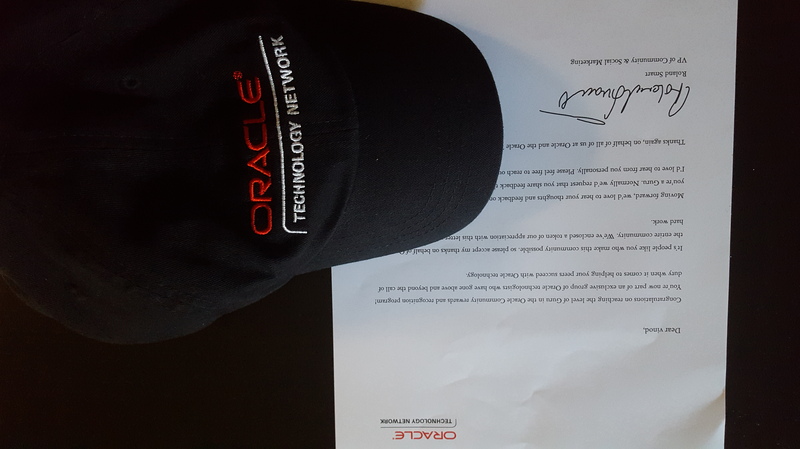 This entry was posted in ADF and tagged cap, gift, oracle, otn on October 21, 2015 by vtkrishn. 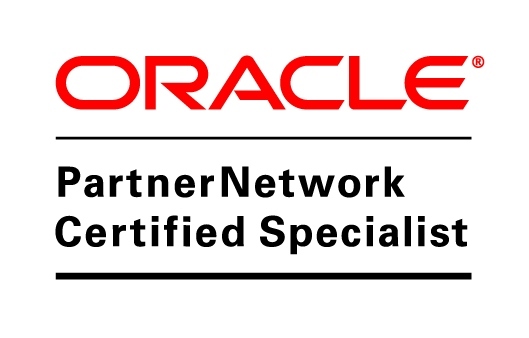 2nd layer is the framework layer which interacts with the application for different purpose and services. This entry was posted in Android, How to and tagged android, howto, learn, mobile, smartphone, tutorials on January 25, 2015 by vtkrishn. Don’t miss this if you have not opened any trading account and you want to start thinking about retirement investment by trading on stocks and shares. 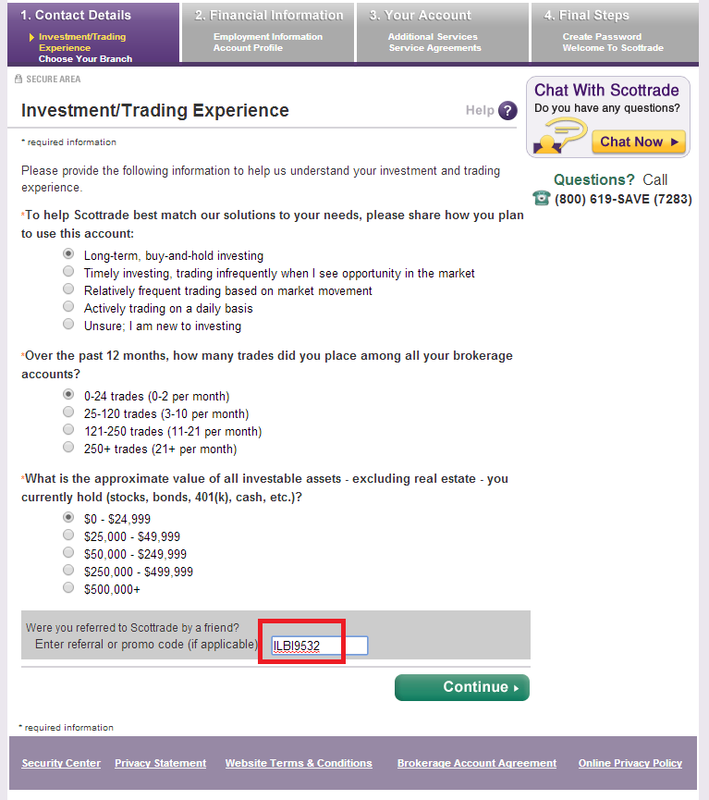 This post will help you to get 3 free trades worth ($21) and if you are lucky you may be selected for a rebate offer of $100 when you use the Scottrade Referral Code ILBI9532. Enter this code when you open a new Scottrade account online or at the scottrade branch office. Step 2: Click on “Open a New Account”. 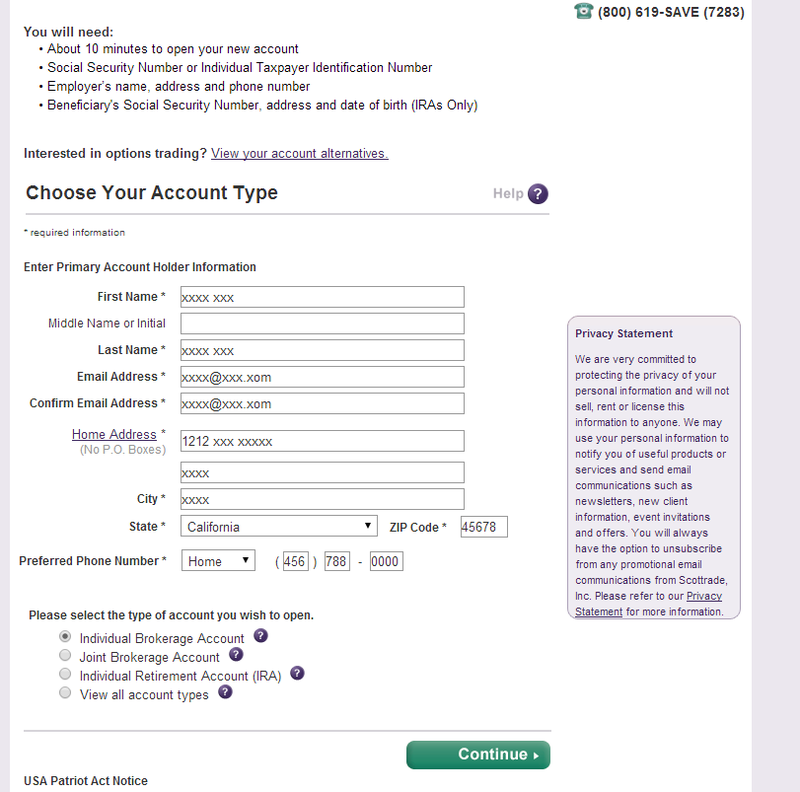 Step 3: Fill out your details and select desired account then click “Continue”. 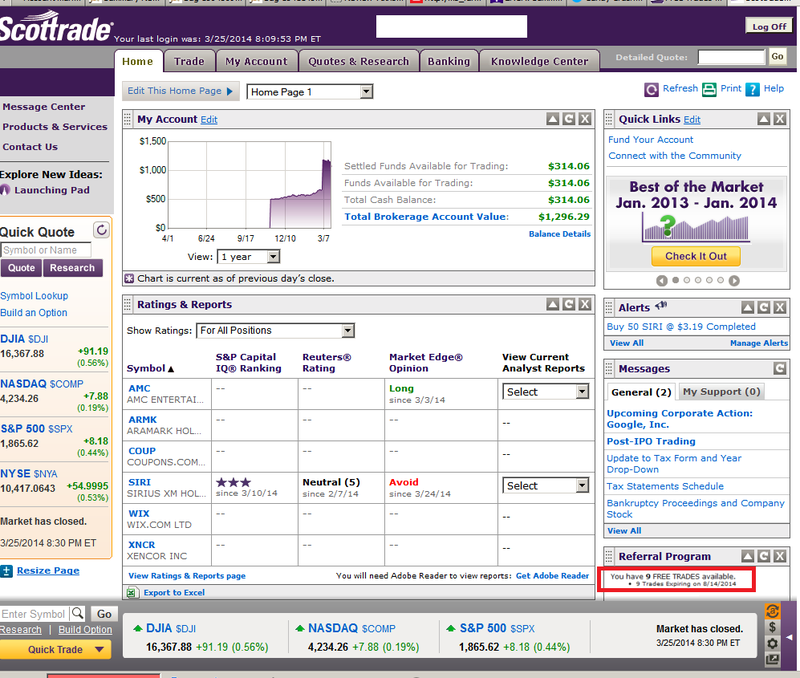 Complete your application, and then your 3 free trades will be available immediately: look at the bottom right corner of the home page after logging in. This entry was posted in scott, trade and tagged account, brokerage, commodity, finance, future, invest, investments, returns, scottrade, shares, stocks, tips, trade, trading on March 25, 2014 by vtkrishn. This entry was posted in books, packt and tagged bonanza, book, dollar, five, five dollar, packtpub on December 17, 2013 by vtkrishn.